To effectively manage the threats and risks to your organization's information you should establish an Information Security Management System (ISMS). 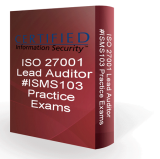 An ISMS based on the international standard ISO/IEC 27001 will help you to implement an effective framework to establish, manage and continually improve the security of your information.The organization can then even get proof of its adherence to best practices by getting a respected ISO/IEC 27001 certification. Information is a valuable asset in any organization, whether it's printed or written on paper, stored electronically or sent by mail or electronic means. Organizations now have the duty to consider how information is regulated, how it is used and protected by vendors, and how the expectations of its customers and trading partners affect its current information management processes. In short, managing information security has become much, much more than keeping hackers out of an IT network. 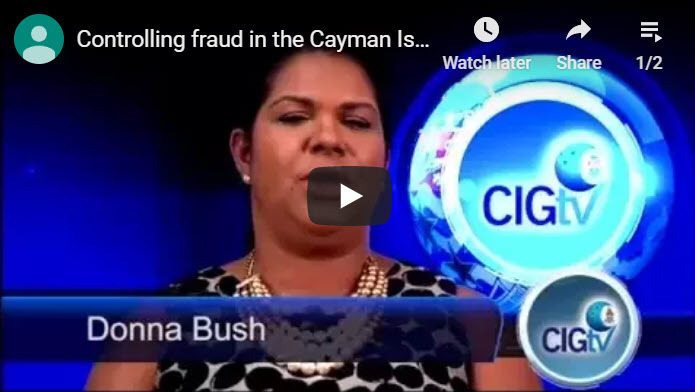 It has grown from a departmental management issue to become a corporate governance issue that requires professional management and oversight according to international standards. How do you know if the organization's information security is good enough to hold up to all of these expectations? Be recognized as an expert in these international information security standards with ISO 27001 certifications. Since all training, practice exams, and certification exams are available online at your convenience, why not start today? Building upon the foundation understanding of the ISO 27005 risk management framework validated by the Certified Internal Controls Risk Analyst (CICRA) credential, the Certified ISO 27001 LI certification certifies your ability to implement the formal structure, governance, and policy of an ISO 27001 conforming Information Security Management System (ISMS). improve your résumé and help to increase your earning potential. 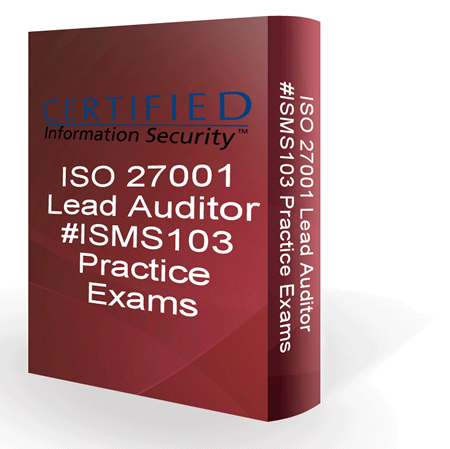 Pass the Certified ISO 27001 Lead Implementer Exams. 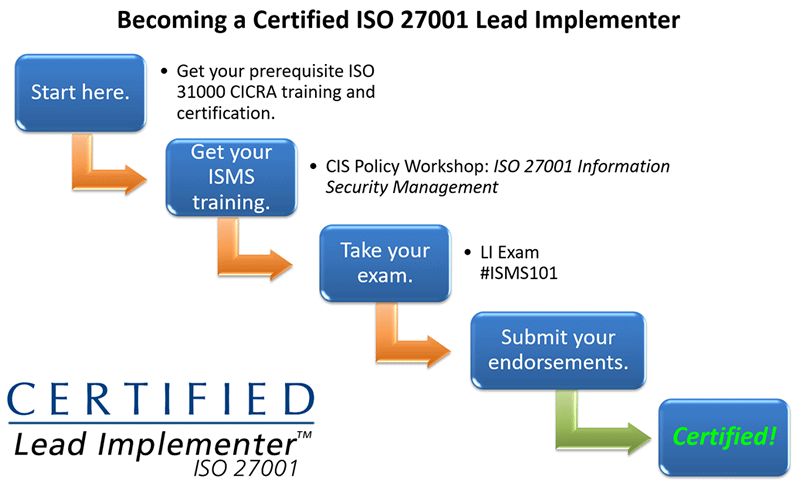 For Lead Implementer certification, candidates must pass exams #RM101 and #ISMS101. Exams are administered online and can be taken at your convenience at your home or work through the CIS eLearning Center, where your progress and score are monitored and recorded centrally. Your exam results are provided automatically upon completion of your exam. Submit your professional endorsements and résumé. You will officially become certified once your exam and credentials are approved by the certification committee. Your certification kit will be mailed to the address you provided for your membership account. 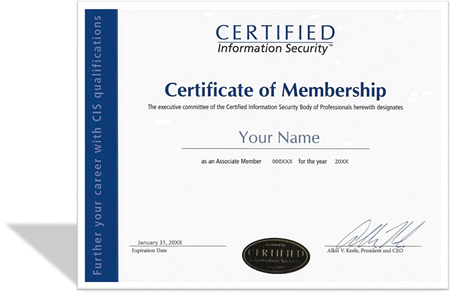 Those who have attained a CIS credential will be invoiced for certification renewal upon annual membership renewal. 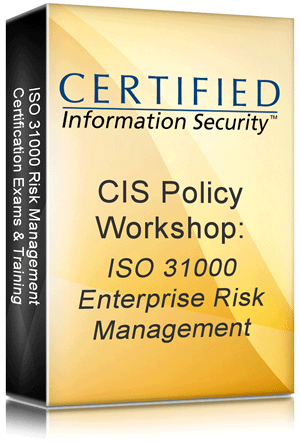 Exam #RM101 maps to ISO/IEC 31000, 31010, and 27005 risk management content areas taught in "Policy Workshop: ISO 31000 Enterprise Risk Management." 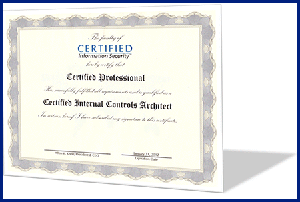 Required for CICRA, CICA, ISO 27001 Lead Implementer, ISO 27001 LA, CBCS, CBCA, and CBCM certifications. 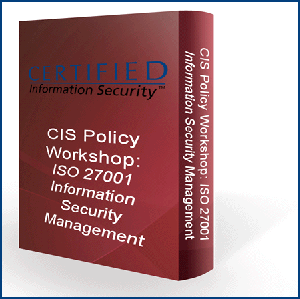 Exam #ISMS101 maps to ISO/IEC 27001, 27002, and 27003 content areas associated with ISMS planning and strategy, as taught in "Policy Workshop:ISO 27001 Information Security Management." Certified ISO 27001 LI is an entry-level certification. No previous experience is required. Preparing for Certified Information Security's professional certification exams #ISMS101, #ISMS102, and #ISMS103 is serious business. 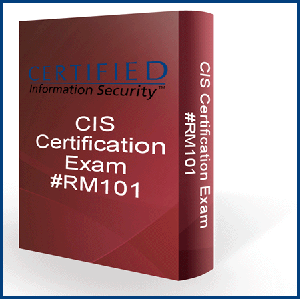 Certified Information Security guarantees your success in passing certification exams #ISMS101, #ISMS102, and #ISMS103. If you do not pass exams #ISMS101, #ISMS102, and #ISMS103 on your first attempt after completion of your required course and practice exams, Certified Information Security will allow you to re-test at no additional charge until you successfully pass your certification exams. Certified Information Security provides the training and credentialing you need to become recognized as an authority in information security governance and risk management. You choose the method of delivery: online through our secure website, or in-person at a publicly available course or privately at your facility. We take care of the rest – from administration, to record keeping, to providing certificates of completion and certification. Online students have the additional convenience of taking courses whenever they want without the need to travel or disrupt their busy schedules. 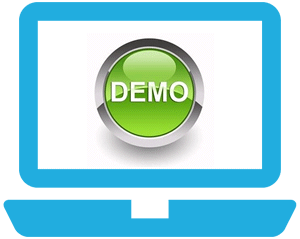 Our program allows users to start and stop without losing their place or data. Learning and certifying expertise has never been so easy! 1. 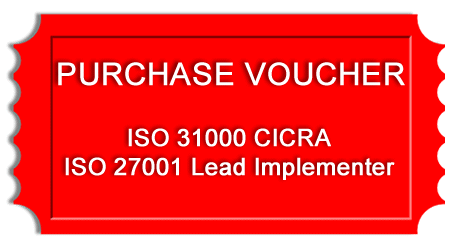 If your employer is paying for your training and certification, we recommend purchasing a complete ISO 27001 Lead Implementer certification package voucher that includes all required resources, including membership in the CIS Body of Certified Professionals, all required training programs, all recommended practice exams, and all required certification exams. This allows your employer to purchase and pay all of your necessary resources at once, while still giving you flexibility of when to use your training, practice exams, and certification exams later. 2. If you are paying yourself, you may just want to "pay-as-you-go" by purchasing your membership in the CIS Body of Certified Professionals, training, recommended practice exams, and the certification exams as you need them. Start by purchasing training, and then purchase practice exams when you are ready. After you complete your practice exams, you then purchase your certification exam. Start training now! Just click "Add to Cart" below. Quantity discounts are automatically applied to your cart at checkout.